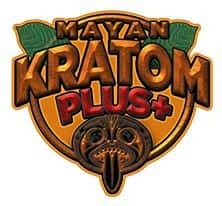 Mayan Kratom is a vendor with a troubled history in the online Kratom community. According to their own numbers, they claim to be the 3rd largest vendor for the Mitragyna Speciosa herb in the United States. 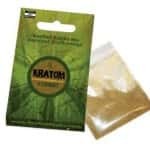 They are stocked by many well-regarded retailers such as Kratom-K and in a number of local stores and headshops. However, the criminal history of the owner of the company along with a recent legal controversy has led many in the community to raise questions about some of this company’s practices. They have also been blacklisted by KratomAssociation forum which maintains a program of certified vendors to recommend to new users. Mayan Kratom bills itself as an FDA-compliant dietary supplement that contains 100% organic and natural Kratom. We get very little other information from the vendor to tell us about the quality of their product. There is no information on their website regarding the strain, source, vein color or harvesting grade for their leaves. 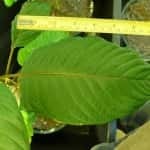 At KratomOnline.org, we believe that any vendor of Kratom should tell you the origin and vein color of their products before you place a purchase. As experienced users know, this information is vital since different strains such as Red Thai and Green Maeng Da can have vastly different properties and lead to vastly different experiences. Unfortunately, Mayan Kratom sells only a single generic name leaf with an average cost of $25 per ounce. 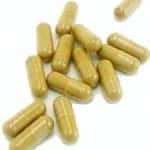 The only selection you have is between purchasing crushed leaf or capsules and this is roughly twice what you can expect to pay for most other Kratom products. Premium Indo or Bali Kratom will usually sell for $11 or $12 per ounce and only super high-potency strains such as Maeng Da warrant a price over $20 per ounce. We certainly applaud his mission and his personal story of success. However, scrutiny into Mayan Kratom was intensified when it was discovered that the owner Wesley Todd was a convicted felon having been charged and found guilty of four separate criminal offenses including one instance of Grand Theft. 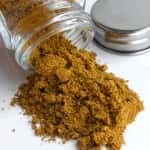 It seems that since this legal history was discovered, many members of the largest online Kratom forums have begun purchasing their Mitragyna elsewhere and now refuse to patronize this business. While these matters still remain to be played out in court, there are many in the Kratom community who wonder whether this publicity ultimately damages the brand of this healing herb. Most users of this herb know it as a mentally reviving natural substance with deeply restorative qualities for mood, focus and pain. However, the portrayal in the media is as some sort of dangerous legal opiate high which could not be further from the truth. 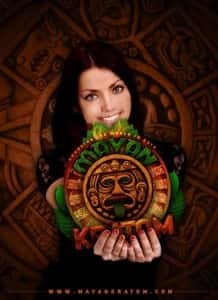 There is a consensus among users at the KratomAssocation.org forum that Mayan Kratom may be contributing to this negative image both in its marketing and in the actions of its CEO. Have you had experiences with Mayan Kratom capsules or crushed leaf products? Tell us your thoughts and comments below.